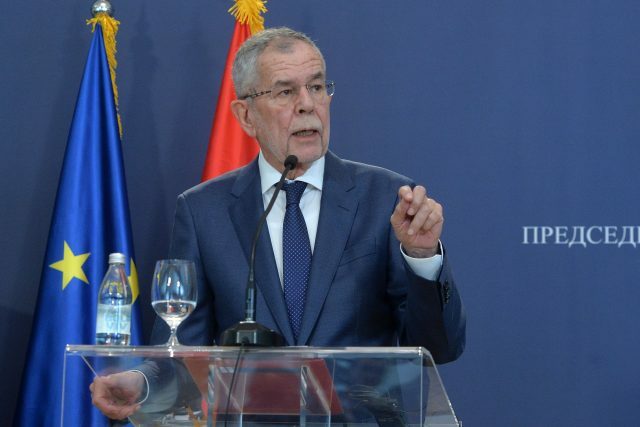 BELGRADE – President of Austria Alexander Van der Bellen emphasised today in Serbia’s capital that he is aware of different positions experts have on the exchange of territory proposal. The position of Austria is that if there is a peaceful, mutually acceptable solution, it must be considered with great benevolence. “The emphasis is on a peaceful solution of two sides”, said Austrian President on a joint press conference. 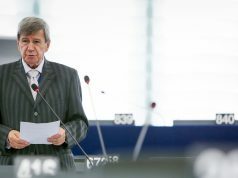 After a talk with President of Serbia Aleksandar Vučić, Van der Bellen underlined that EU does not want to accept new members with unresolved bilateral and border issues. “I hope you will understand that open bilateral issues have to be resolved before membership. That should not be interpreted as some kind of a special reservation EU has towards Serbia. The Union simply had two bad experiences and does not want to repeat them for the third time. 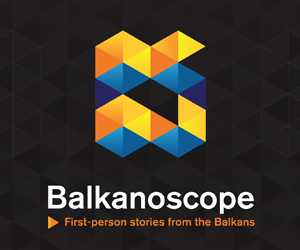 The first one was Cyprus and the second one Slovenia-Croatia border dispute”, Van der Bellen explained. 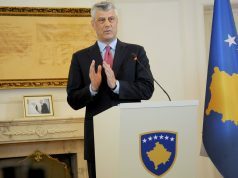 When it comes to Belgrade-Pristina dialogue, he stated that he got an impression from the talks with Federica Mogherini that she supports the view that, if there is an agreement between two sides, EU, US and all directly or indirectly involved should benevolently approach the consideration of the solution. Van der Bellen also stated that difficult Brexit negotiations do not have direct consequences on accession negotiations of new members, especially Western Balkan countries. President of Austria said that the consequences of Brexit negotiations are understanding how difficult it is to exit EU and that “our UK friends” have undermined those difficulties. Presidents of Austria and Serbia will discuss EU-Western Balkans relations at the Belgrade Security Forum 2018 on Thursday.